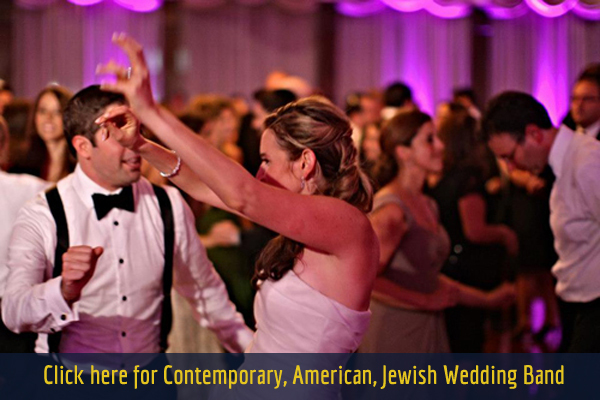 The Avi Maza Orchestra is composed of a talented group of musicians capable of playing all styles of music, from the latest Simcha music to contemporary American popular dance hits, and everything in between. We service a broad specter of clients with different musical tastes and are proud of our reputation for providing top quality entertainment to any audience. 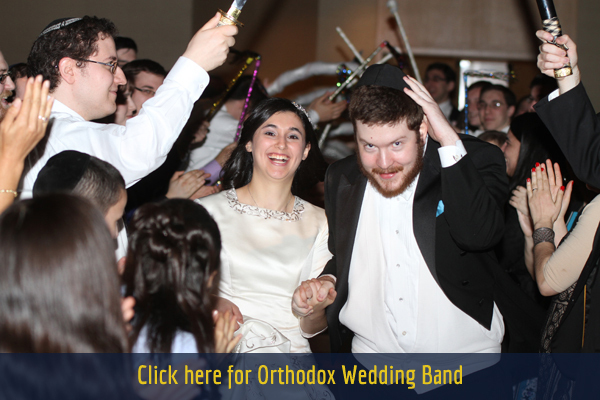 Let us customize the band to meet your preferences!